Evernew Caravans - Why Choose Evernew? Evernew Caravans has been building caravans in their Heidelberg factory since 1968 and in that time we've learnt a few things in the time. We build caravans with one of the industries longest life span in mind. We take pride in every caravan that leaves our factory and have developed a full quality assurance process to make sure that every caravan has met our stringent requirements before customers pick it up and take it out on the road. 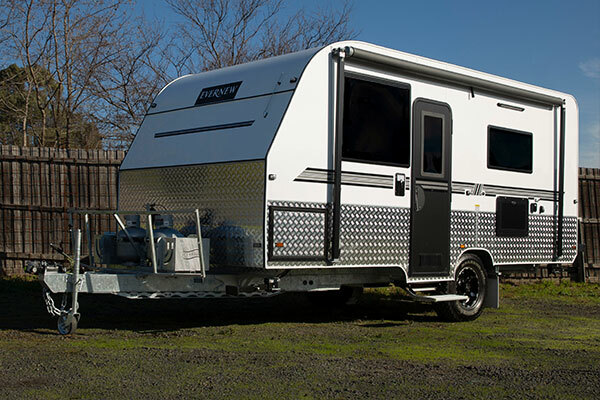 Evernew's reputation for building one of the toughest caravans on the Australian market is unsurpassed with many owners having purchased multiple Evernew caravans throughout their lives. A choice of all material colours is available for your selection. 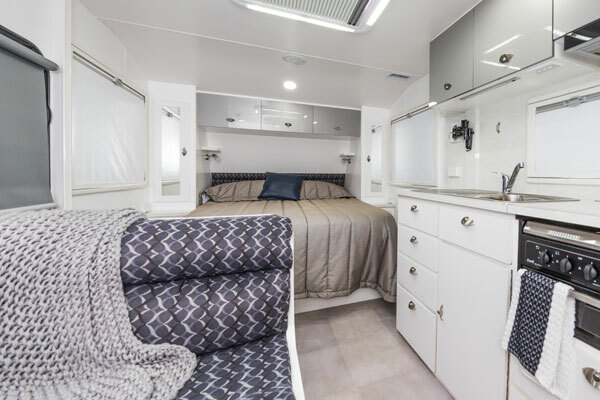 Each Evernew Caravan is individually designed and constructed using quality materials by Evernew Caravans' experienced craftsmen. 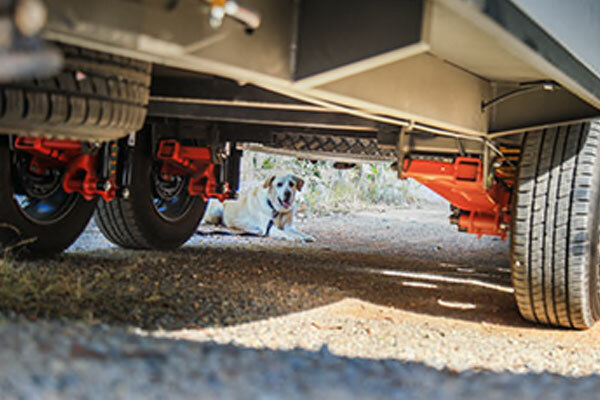 With three suspension types available to nearly all our caravans there will be a suspension to suit whatever type of road you want to take your Evernew caravan. A choice of all material colours is available for your selection. We can guide you with years of expertise in choosing the right interior layout and materials that will last the test of time. 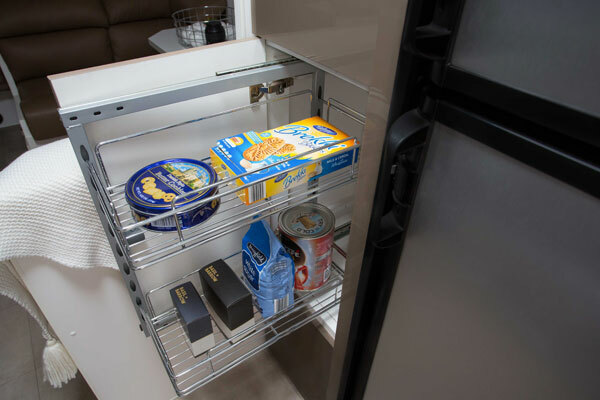 Evernew Caravans feature clever storage solutions both inside and out. With plenty of cupboards and storage lockers, you will have plenty of room to take everything you need with you. 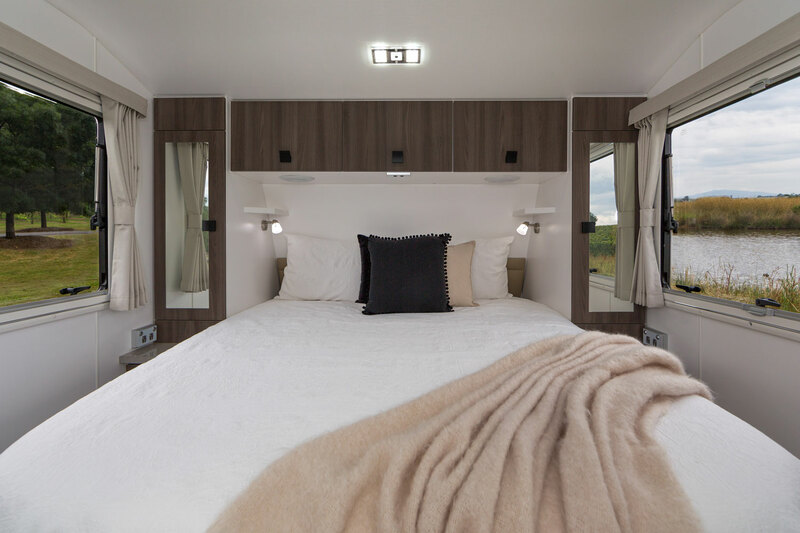 From the interior colour scheme and layout, right through to the outside materials and fabrication we can create the perfect caravan for your needs and your taste.